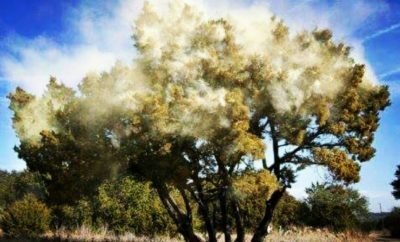 All posts tagged "cedar fever"
Allergy sufferers across the state are shaking their fists at pollen. 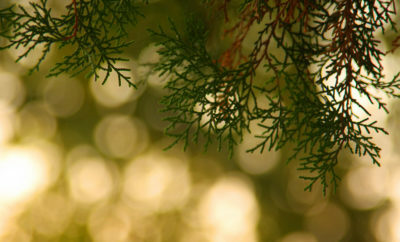 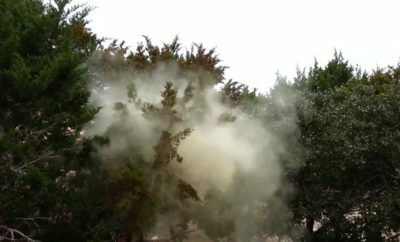 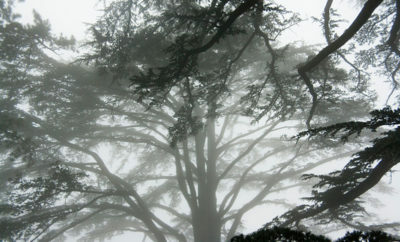 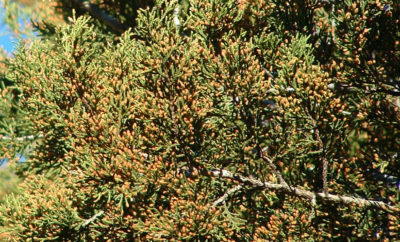 What Will Cedar Season Be Like in the Hill Country This Year? 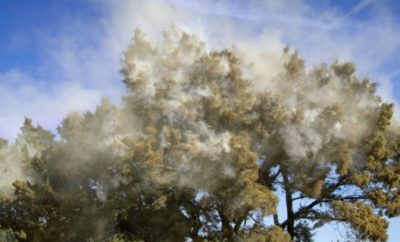 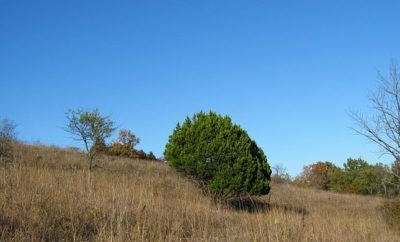 Mountain Cedar in the Hill Country: Native Nuisance or Foreign Fiend? 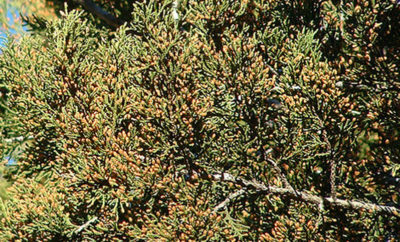 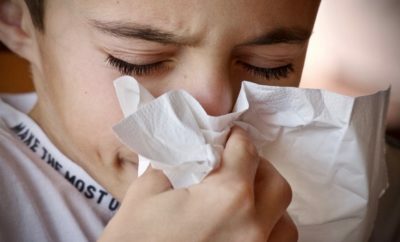 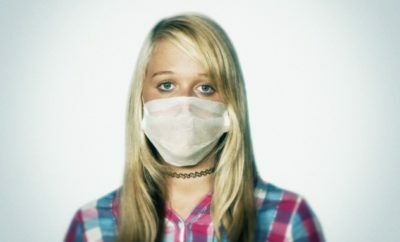 Allergy suffering Austinites know the cedar count has been unusually high some days.